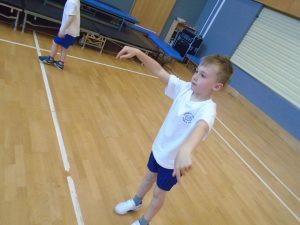 To me, to you, under, over, around and through. 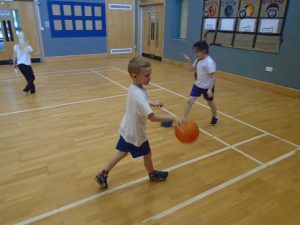 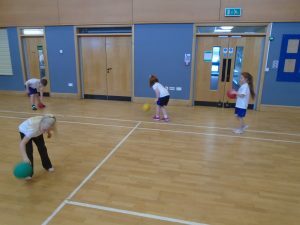 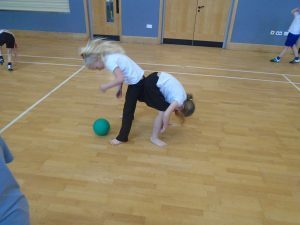 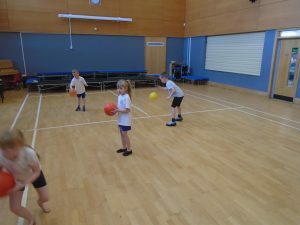 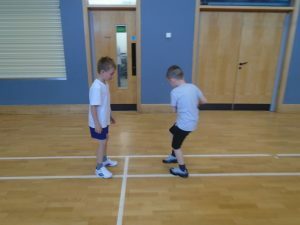 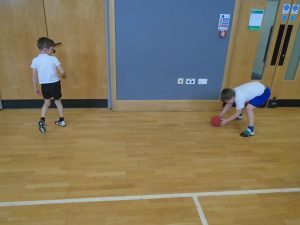 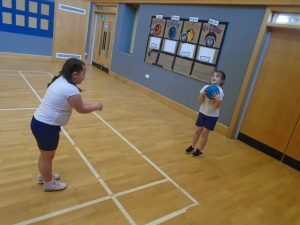 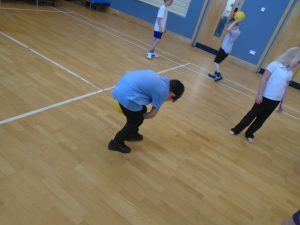 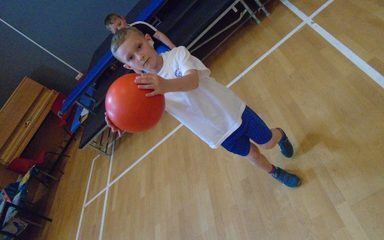 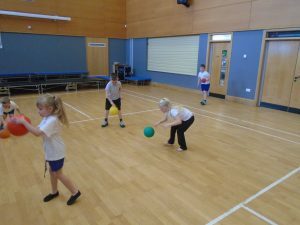 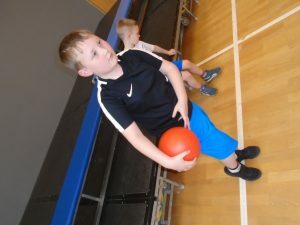 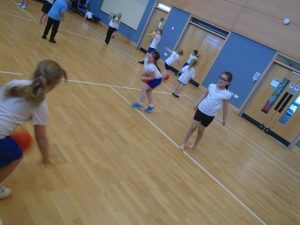 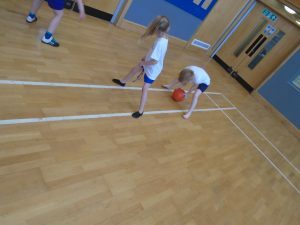 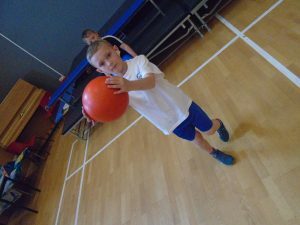 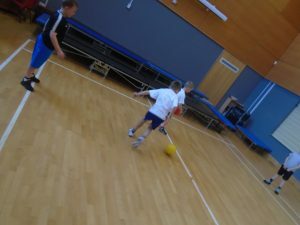 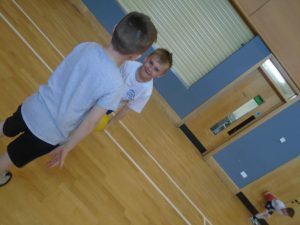 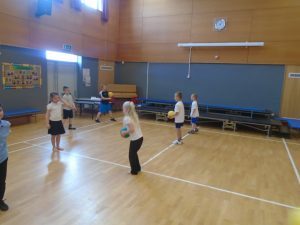 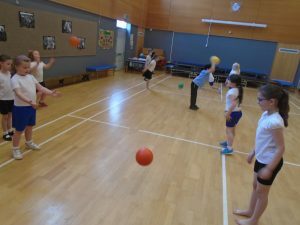 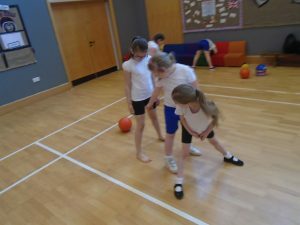 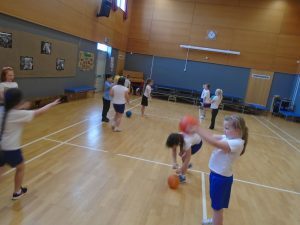 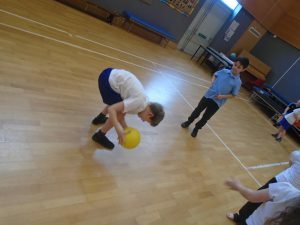 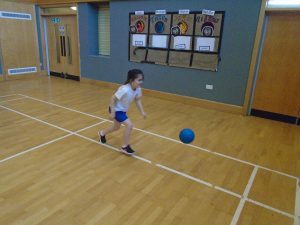 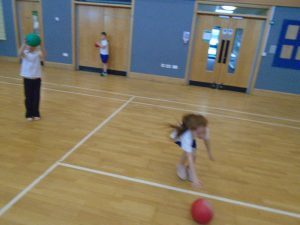 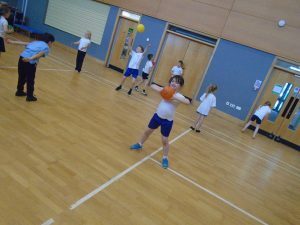 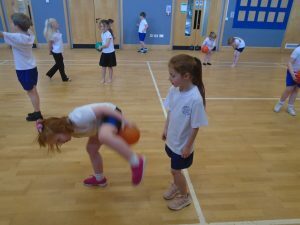 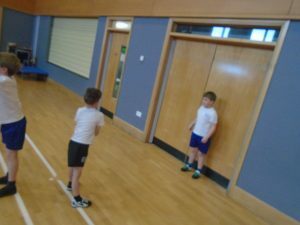 These are the passing techniques we have been practising in PE. 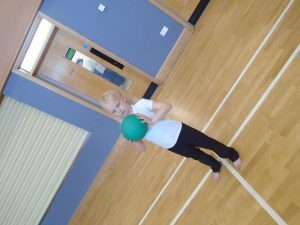 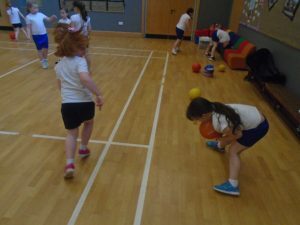 We are using bean bags and balls to develop our throwing and catching skills. 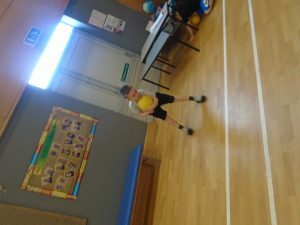 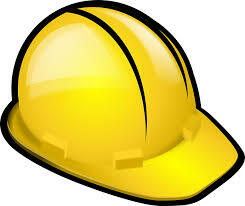 Now that we have some sunshine see if you can find a ball to practiseat home with outside ?